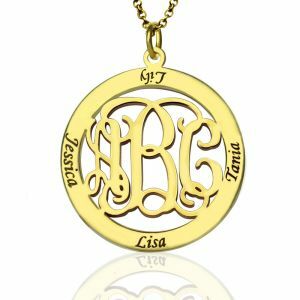 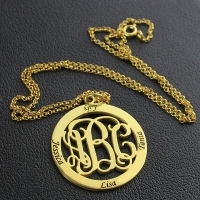 Mother Day Jewelry - Family Monogram Name Necklace In Gold - Do you still fantasy with monogram? 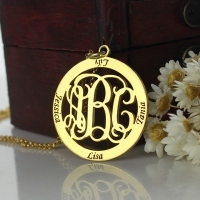 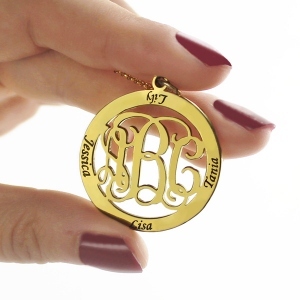 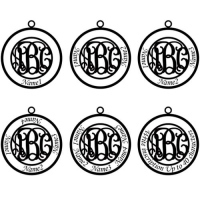 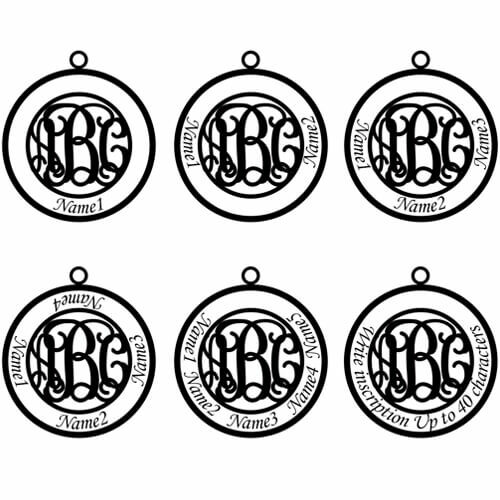 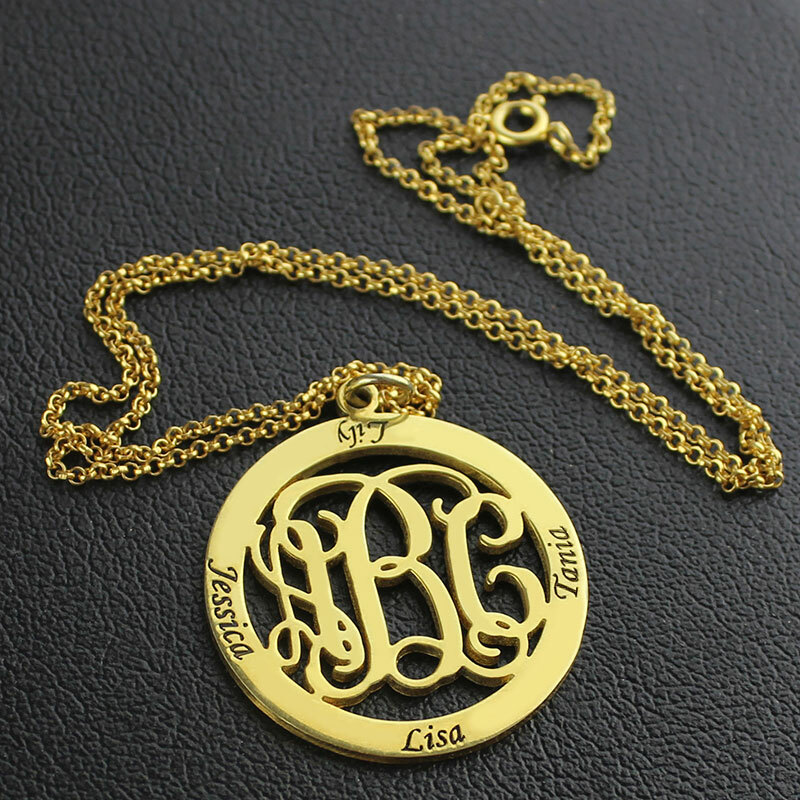 Your time to make a family name necklace with fashion monogram inside! 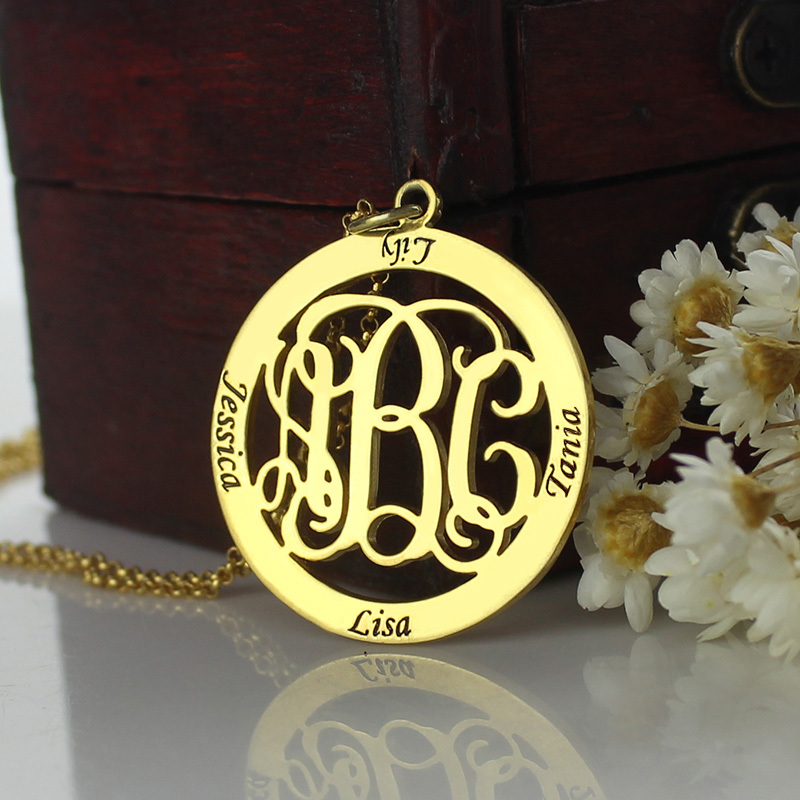 This Family Name Necklace is special enough to show your family initials inside with family name on outside ring. 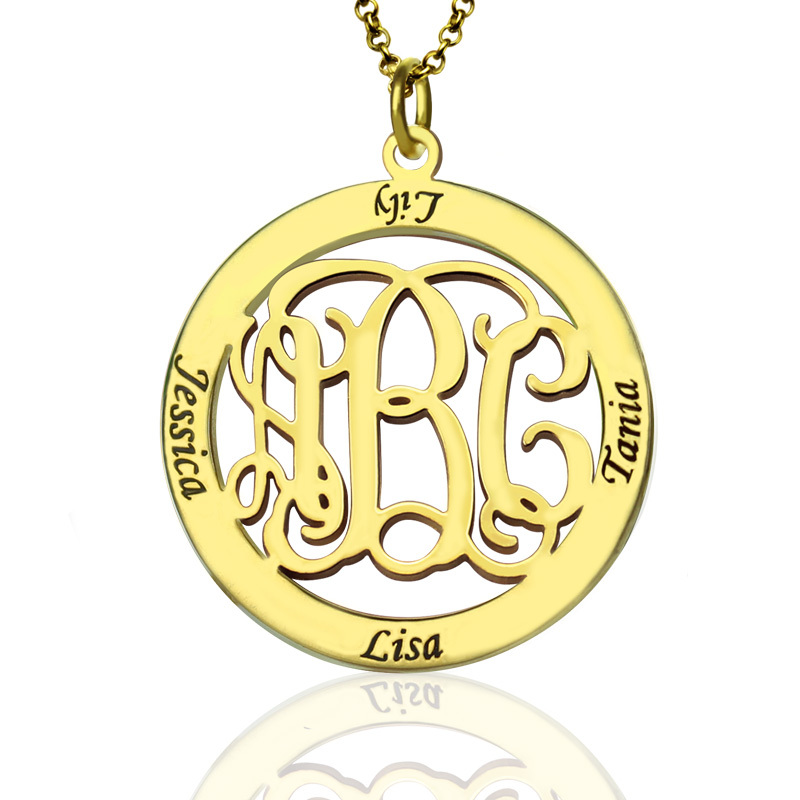 Keep our heart close and close!You must can't miss out!